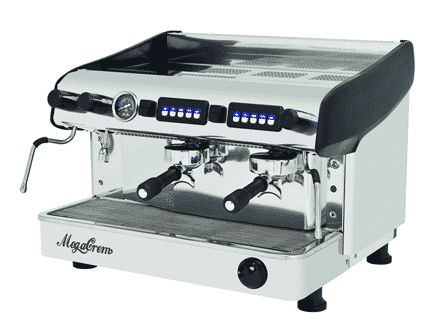 At Background Coffee, we hand pick only the best espresso machines for our customers. 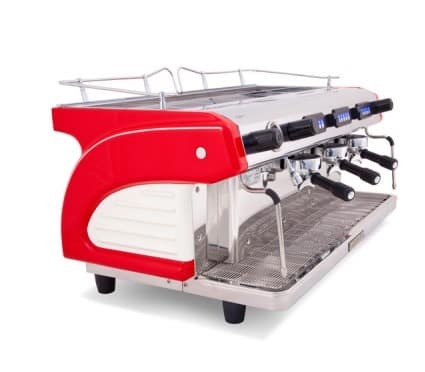 Expobar, a Spanish company located in Valencia, is the most popular premium espresso brand in America and Australia and has been the leading name in product reliability and continued improvements as it follows industry changes closely and adapts to technological advances. 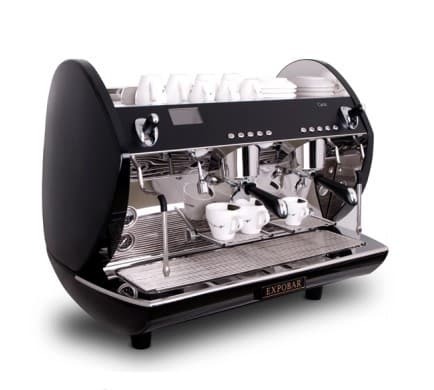 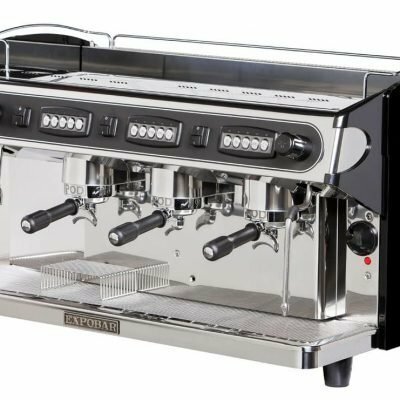 Its espresso machines are the perfect solution for customers who want commercial quality and the convenience of making the best possible coffee at home and guarantee to deliver highest quality commercial grade espresso machines with better cost value in comparison to any other quality brand. 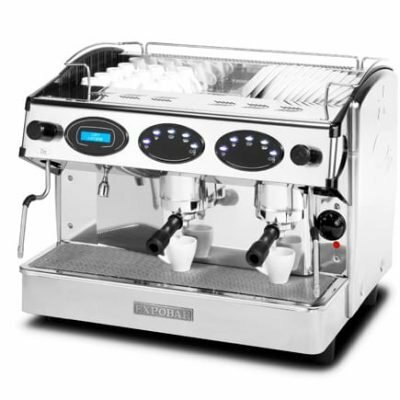 With more than 20 years of espresso machine experience, Expobar has created something no other espresso machine company has to date: a true commercial styled heat exchanger espresso machine for the home with a price tag under $1,300. 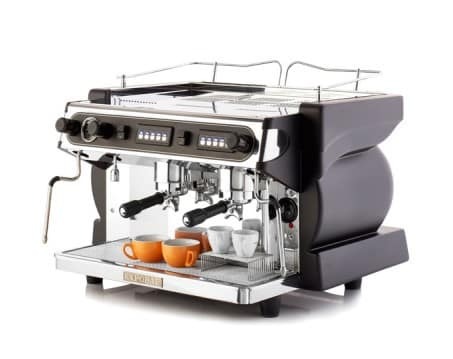 Below is a selection of only the best-priced, quality espresso machines in the world.